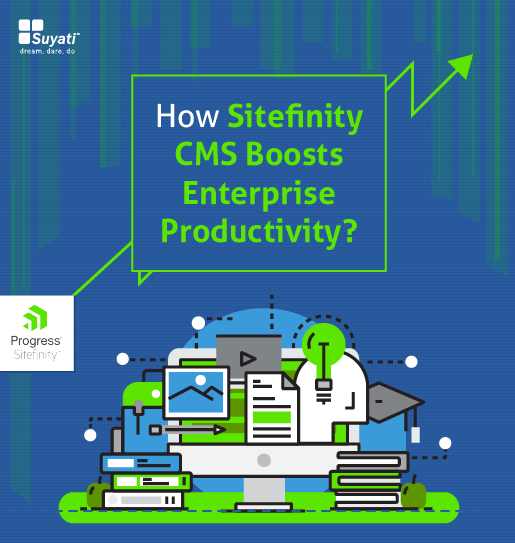 How Sitefinity CMS improves productivity in enterprises? Learn more about the enterprise advantages of Sitefinity CMS. Download your free copy of the white paper now!